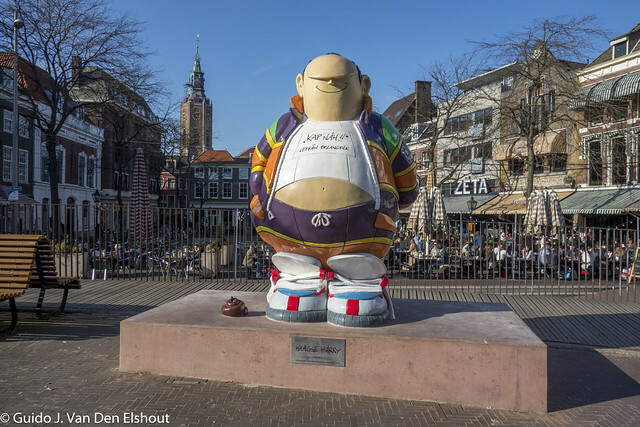 Haagsche Harry is a comic character in a series of cartoons authored by Marnix Rueb. One of the ingredients that made the character popular was the use of typical Hague vernacular in stead of general Dutch. In addition Harry wasn’t shy of offering critical views of everything and everyone, in particular political types including mayors … Continue reading "Haagsche Harry"